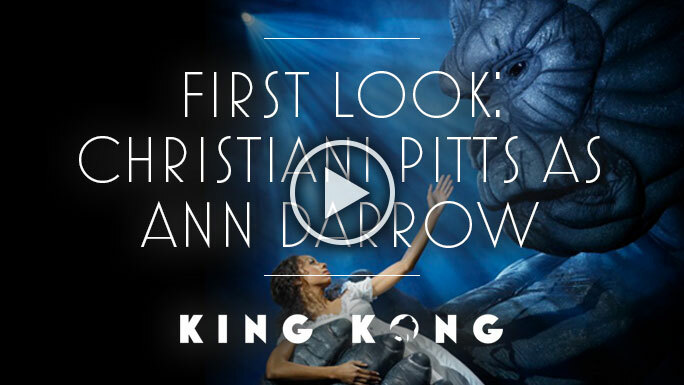 Broadway.com: Backstage at King Kong with Christiani Pitts, Episode 7: Get Ready With Me! 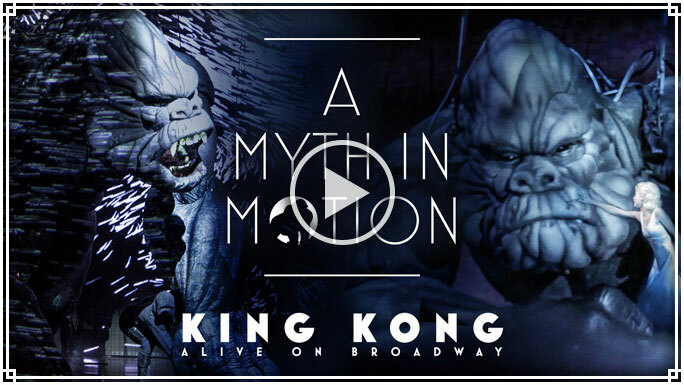 Broadway.com: Backstage at King Kong with Christiani Pitts, Episode 6: Milestone! 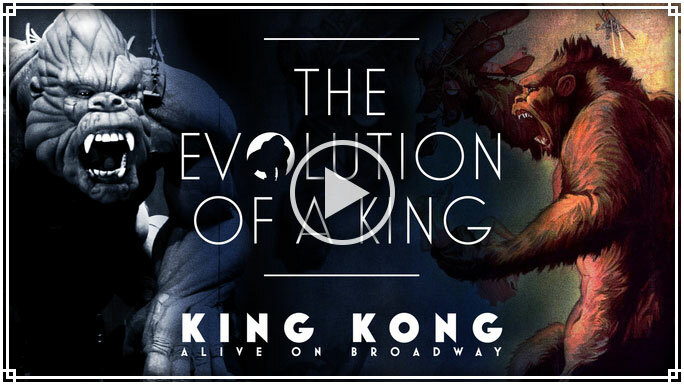 Broadway.com: Backstage at King Kong with Christiani Pitts, Episode 1: Welcome! 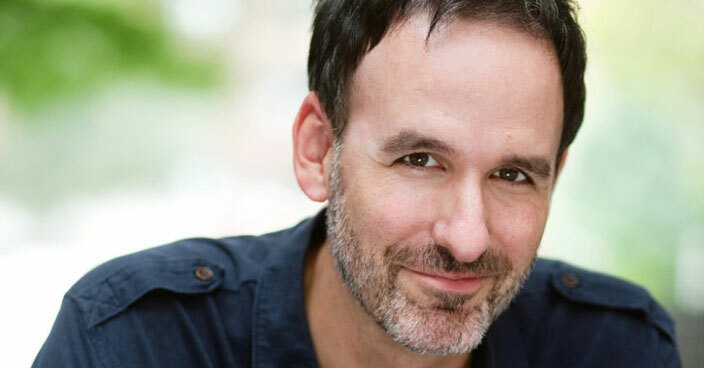 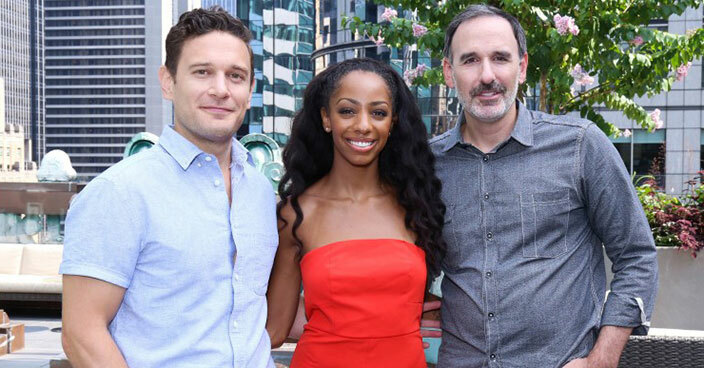 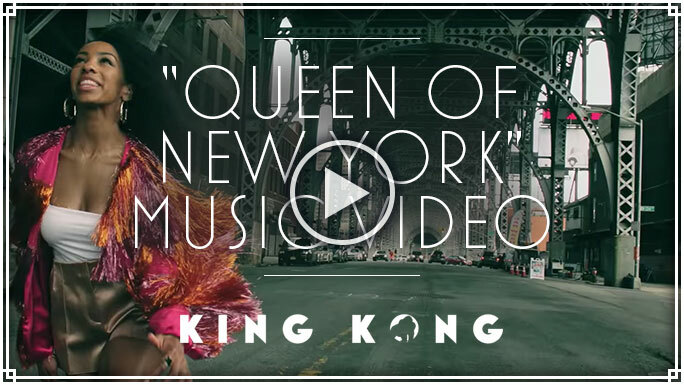 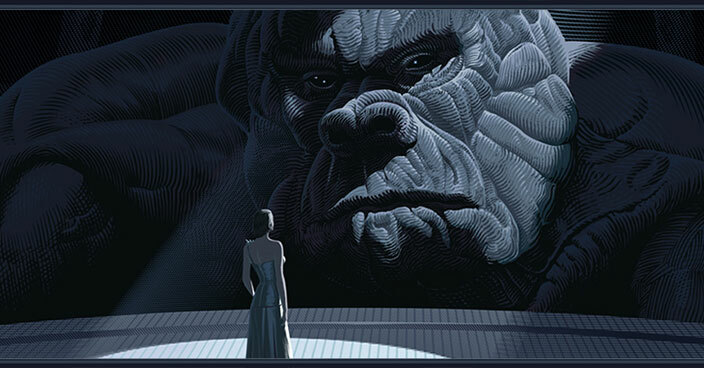 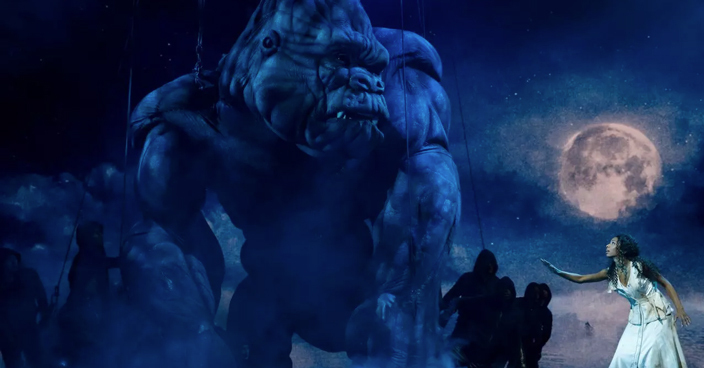 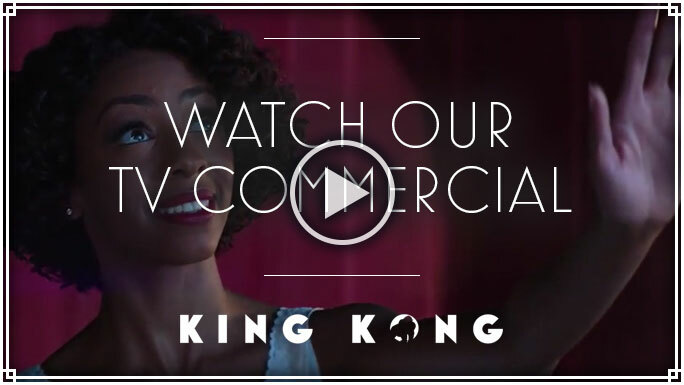 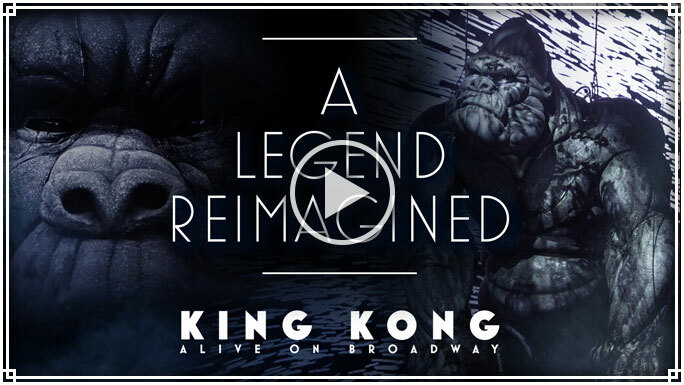 BroadwayWorld: Read Tony Winner Jack Thorne's New Introduction to King Kong! 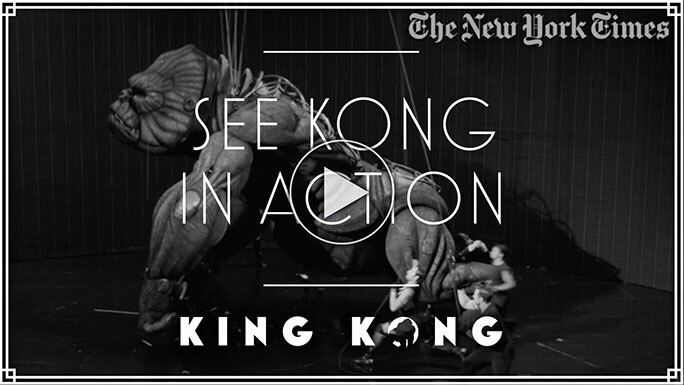 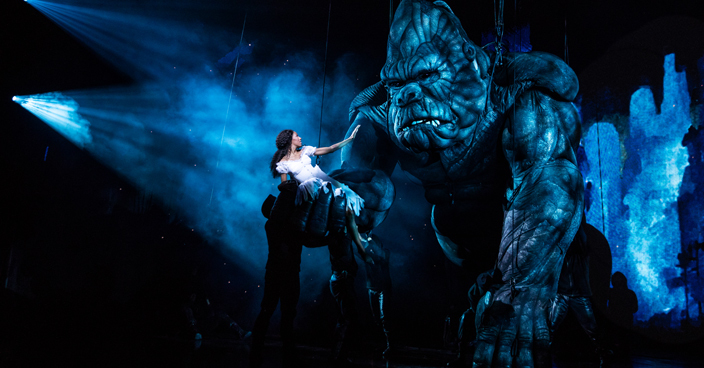 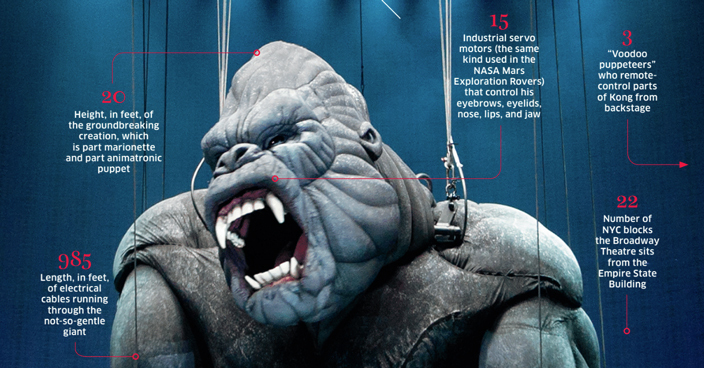 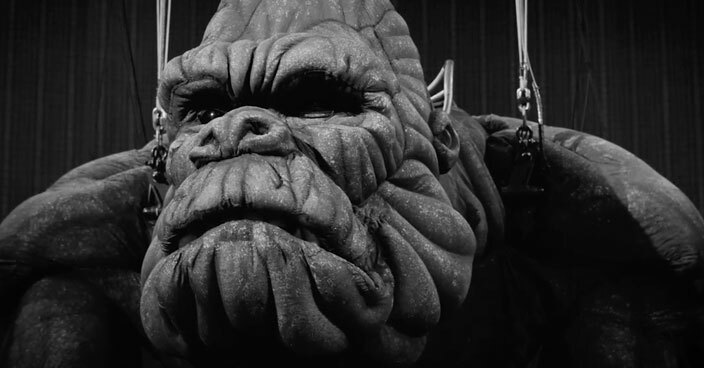 NY Times: Broadway’s Biggest Debut: You’ve never seen a puppet like “King Kong” before. 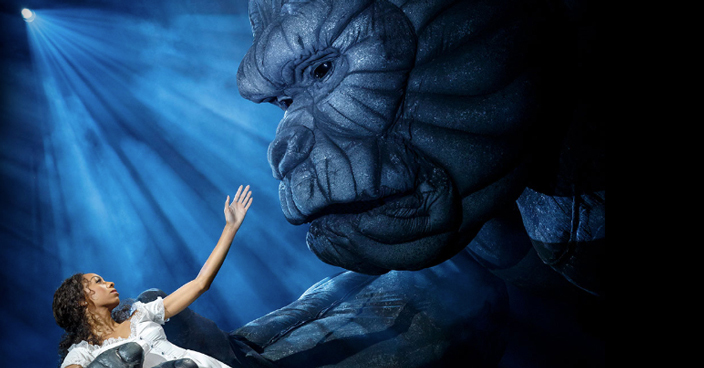 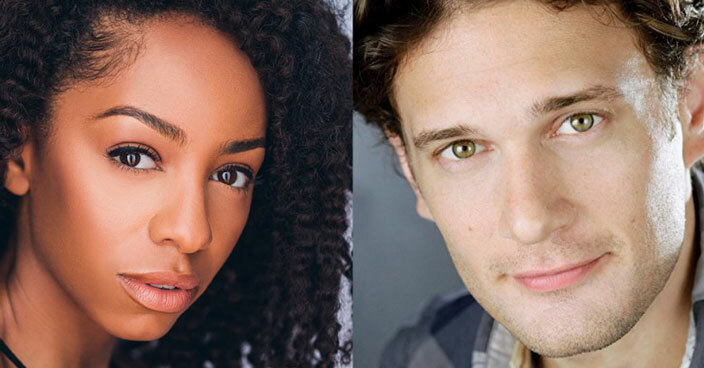 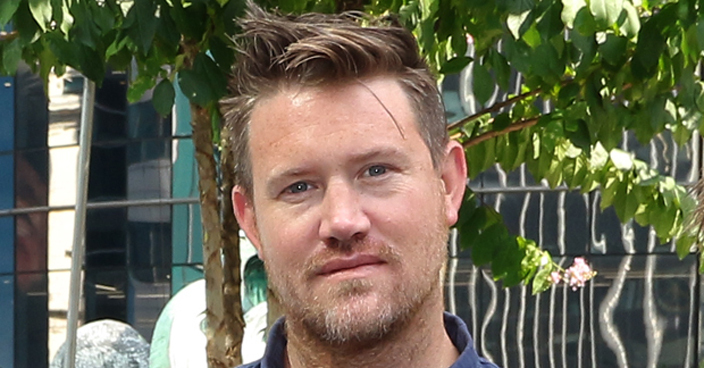 Playbill: Erik Lochtefeld Joins Cast of Broadway's King Kong. 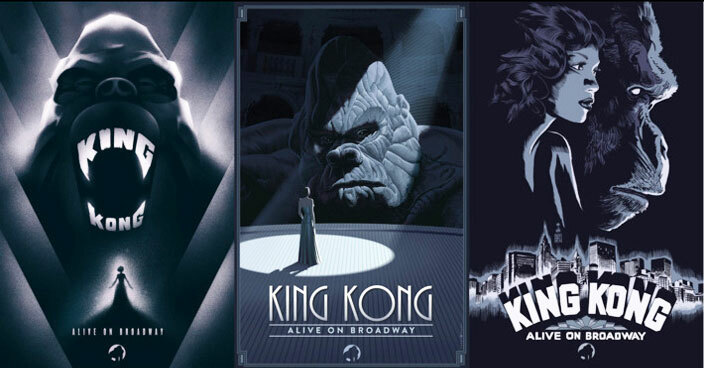 Ensemble also announced.